Back in 2004, British baby boomers held 80 per cent of the UK's wealth and bought 80 per cent of all of the top of the range cars, 80 per cent of cruises and 50 per cent of skincare products, showing that they have money to spend on the finer things in life. 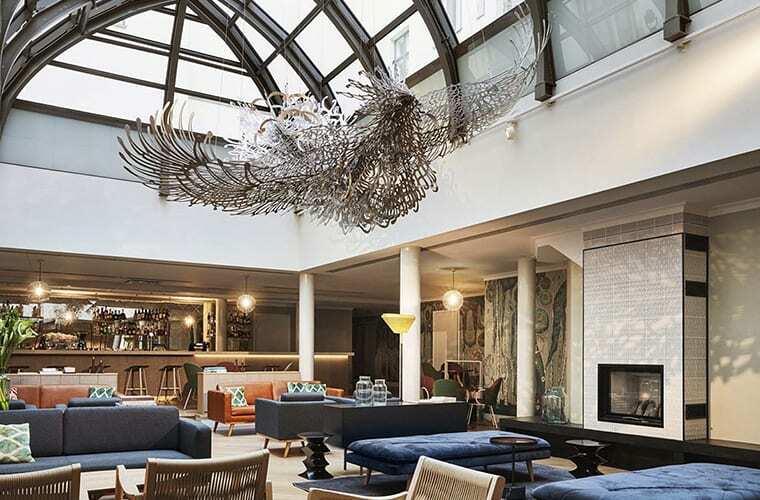 If you're looking to tap into this affluent market born anywhere between the mid-1940s to 1960s, there are a few elements that you'll need to consider in order to attract this generation to your hotel accommodation. This particular demographic won’t settle for anything less than excellent service, so every area of your hotel offering needs to be at peak performance to ensure repeat business and stellar reviews. From well dressed waiting staff at breakfast and fine china plates to excellent spa facilities and a gleaming reception area, baby boomers expect the best and are willing to pay a premium for it. If you’re looking to bring them towards your business you need to make every effort to ensure that even the smallest of details is considered and executed to a high standard. In terms of décor, sleek and minimalist isn’t exactly the look that baby boomers want from their hotel accommodation. With most guests in this demographic spending more time than families and millennials in their hotel, special attention needs to be given to the design and décor. The aim is to create a welcoming and inviting space to while away a few hours. Chintzy curtains are out, but a contemporary take on the vintage look with bold botanical prints for the walls, sumptuous velvet chairs and sofas in modern hues and fresh colours combined with plenty of clean, crisp paintwork is most appealing to this demographic. 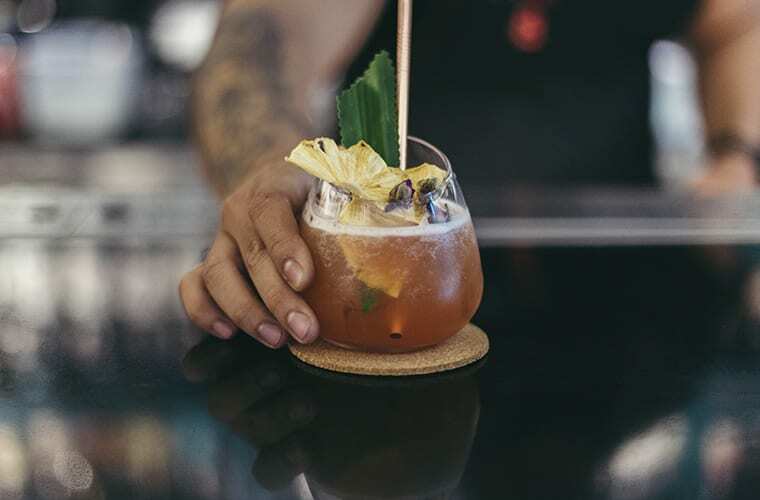 With a larger disposable income than most, baby boomers are not afraid to spoil themselves during a break, so this is excellent news for hotels that already offer additional services such as gala dinner nights, spa treatments or cocktail making classes or wine appreciation sessions. Baby boomers aren’t just looking for a high-quality place to rest their heads each night either, for them it's all about the experiences a hotel can offer during their stay, so provide these additional services and activities, and you're sure to appeal to a market with plenty of money to spend.